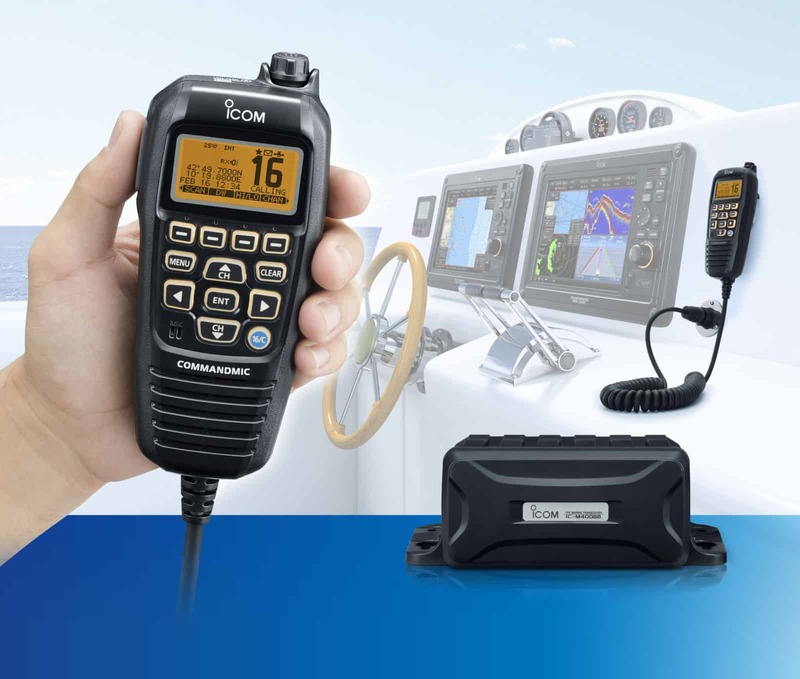 The IC-M400BB ‘black box’ marine transceiver, can be installed out of sight, which is important, where space is at a premium. 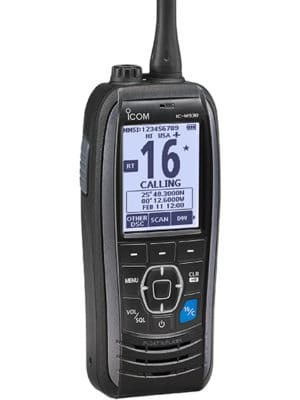 The IC- M400BB is controlled by the Icom HM-195 Commandmic. 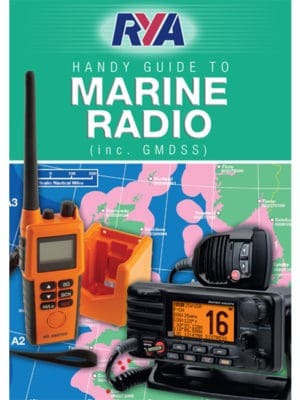 The HM-195 allows operation of all radio functions including DSC, radio, foghorn, hailer horn from the cockpit or flybridge. 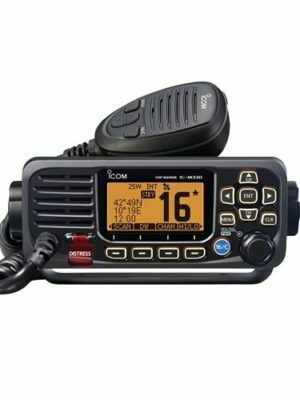 The HM-195 utilises the same user soft key interface used on Icom’s latest range of marine radios making control of the radio very straightforward. 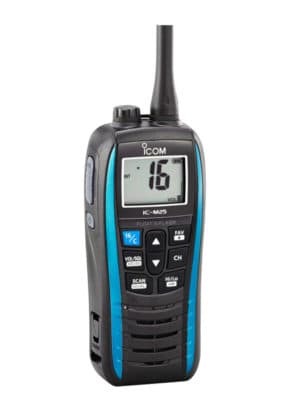 The IC-M400BB consists of a two-piece, black box configuration. 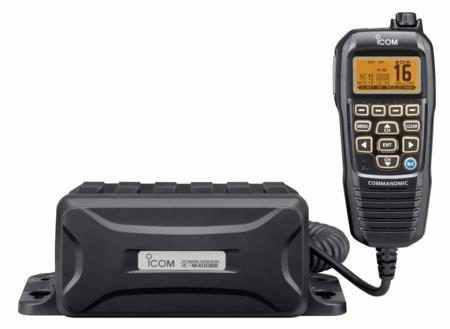 The RF unit, IC-M400BB, can be installed in an out-of-sight place and the COMMANDMIC, HM-195B/SW, provides full-function control from up to 18.3m (60ft) away from the RF unit.